DedCool's Rocco (Mint) eau de parfum is a clean scent showcasing undertones of deep Moroccan mint and fresh floral nuances. Unisex, vegan, and cruelty-free, this fragrance evokes pines enhanced by cut grass and camphor bark. Top notes: Moroccan mint, jasmine. Middle notes: lotus, lily. Base notes: oakmoss, clove. Vegan. Not tested on animals. 3 fl oz/90ml. 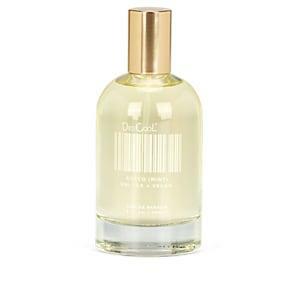 DedCool Women's Rocco (Mint) Eau De Parfum 90ml A great designer gift. Shop DedCool at Barneys New York.